Chauffeur driven cars for both business and individual clients in Solihull. Solihull is located just 9 miles away from Birmingham’s city centre. This makes the town a really popular place to live and to visit. If you do live in Solihull then you may find that you need to travel to Birmingham on business. If this is the case then you could benefit from our chauffeur service. Getting to Solihull using public transport is fine, but what if you need to make a great impression? There’s no greater way to make a long lasting impression than by showing up to a meeting with your very own chauffeur and executive car. Nobody has to know that the car is hired! We will help you to look and feel like a VIP. It could be that you need to get to Birmingham Airport and you want to avoid the stress of taking your own car. It can be a nightmare figuring out where to park and paying the high fees. 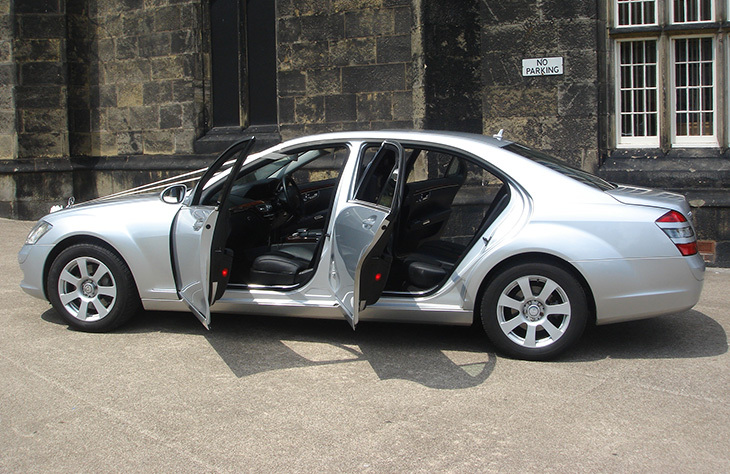 Why not save yourself the hassle and travel to the airport in one of our chauffeur driven executive cars like the Bentley Flying Spur? With its deep pile carpets this is one car that will help you to feel extra comfortable throughout your journey. 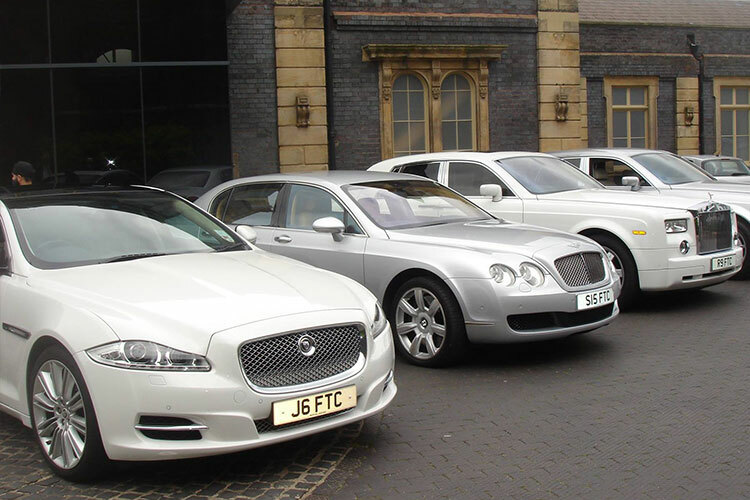 Take a look around our website now to see what types of cars you can expect to hire out. We offer some of the most prestigious names in the hire car industry. It’s also worth noting that we own every single car in our fleet. We also cover the surrounding areas of Solihull, including Monkspath, Olton, Knowle, Dorridge, Shirley, Catherine –de-Barnes and Bickenhill.